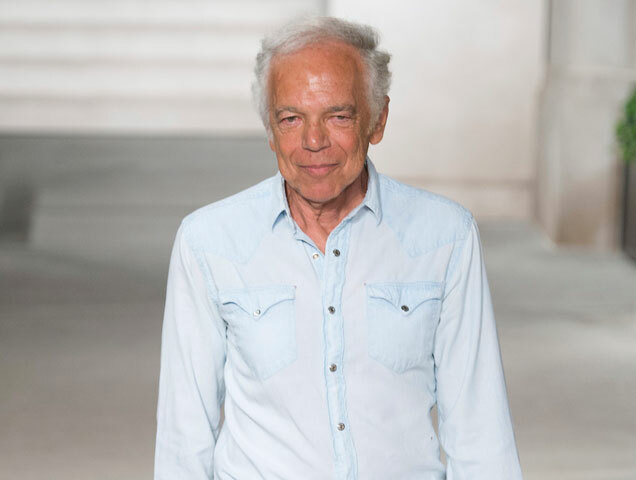 We hear of fashion designers winning awards every now and then or being recognized by different organizations, but designer Ralph Lauren just raised the bar even higher: he has been made an Honorary Knight Commander of the Most Excellent Order of the British Empire. Lauren is the first-ever American designer to be bestowed such a prestigious title and will receive his honorary knighthood insignia by a representative of Her Majesty Queen Elizabeth II at a ceremony next year. The title is an order of chivalry, awarding to those who have contributed to the arts and sciences, work with charitable and welfare organizations and public service outside the civil service. It has been an exciting year for Sir Ralph: He celebrated the 50th anniversary of his eponymous brand with a grand celebration in Central Park, New York. He also won WSJ Magazine‘s 2018 Fashion Innovator Award just a few days ago and appeared on the cover of a number of magazines, including GQ, Elle and Harper’s Bazaar. He even got to make the first pitch for the Yankees in their game against the Red Sox. We’re excited to see what else is in store for Ralph Lauren’s 50th year. In the meantime, check out his Fall 2018 runway collection below.